Although he’s written and edited more than 30 nonfiction books, Frederick Aldama chose to make the jump to writing fiction to convey some of the hard truths in life, especially for Latinos. Aldama will be the next presenter in the fall University of Houston-Victoria/American Book Review Reading Series. 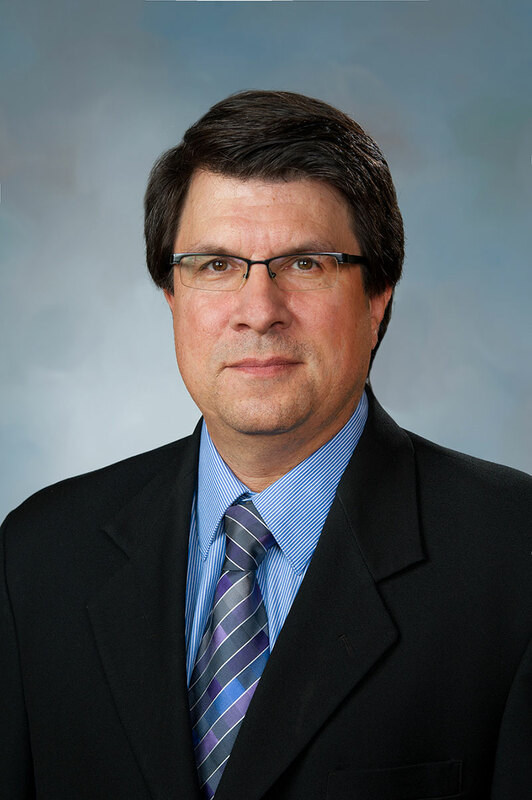 His reading will be at noon Nov. 16 in the Alcorn Auditorium of UHV University West, 3007 N. Ben Wilson St. The presentation is free and open to the public. Writing has been a lifelong pursuit for Aldama. He always was attracted to reading, especially fiction. “Even though many of the characters aren’t explicitly tagged as Latino, I want my readers to experience the hard emotional truths of what it means to be Latino in the Americas and at different phases of life: from infancy and childhood through teens, adulthood and end of life,” he said. 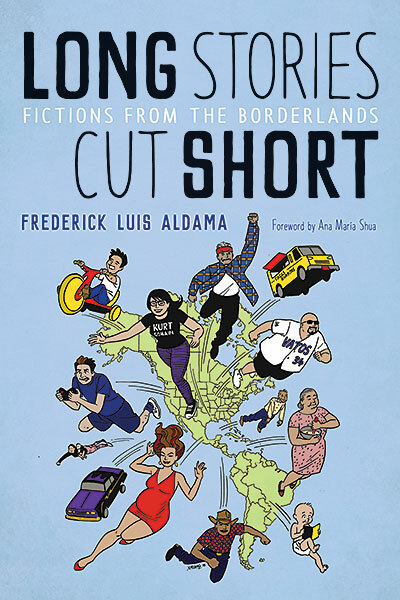 Everything from the cover design by Jaime Hernandez (of Love & Rockets fame) that features Latinos from all walks of life exploding out of the Americas like superheroes to Aldama’s style of writing the stories in both English and Spanish with subtle differences between translations reflect the multifaceted way Latinos exist in and across cultures and languages. In form and content, Aldama seeks to dissolve borders and walls to reflect the actual experience of Latinos who exist across cultural, regional and national. The reality of stories cut short is something Aldama personally has experienced. His mother dedicated her life to teaching Latino children in a low-income, rural part of California. The school was next to agricultural fields that regularly were sprayed with pesticides, and after years of working in that environment, she developed cancer. Just as his mother’s life was cut short, Aldama tells stories of people who made sacrifices in communities without needed resources and whose stories often end too quickly as a result. The last writer scheduled for the fall UHV/ABR Reading Series is Clay Reynolds, who will speak on Dec. 6. Reynolds is a scholar, teacher and writer. He is the director of creative writing, and teaches creative writing and modern literature at the University of Texas at Dallas. 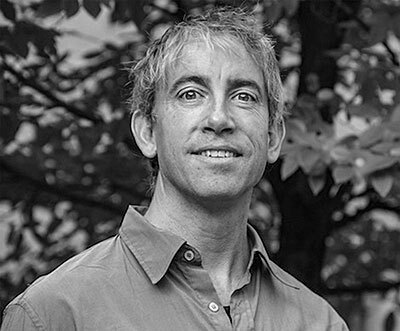 Reynolds writes fiction and nonfiction, as well as scholarship, book criticism, and journalistic essays and articles. His novels, “Franklin’s Crossing” and “Monuments,” both won the Violet Crown Award from the Writers’ League of Texas. He is a National Endowment for the Arts Fellow and has received grants from the Texas Commission on the Arts.